You can easily connect multiple airbnb accounts to Hostfully by connecting to each Airbnb account one at a time. 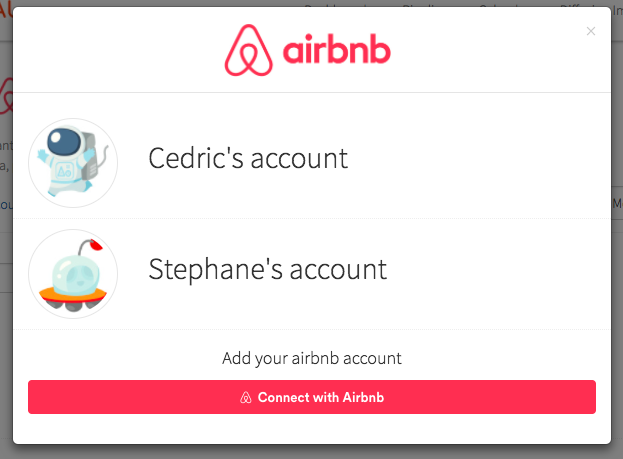 By adding a new Airbnb account, you can manage reservations by switching between multiple Airbnb accounts. It will open a popup with all of your airbnb accounts that have already established the connections before. then on Hostfully, click on "connect with Airbnb". 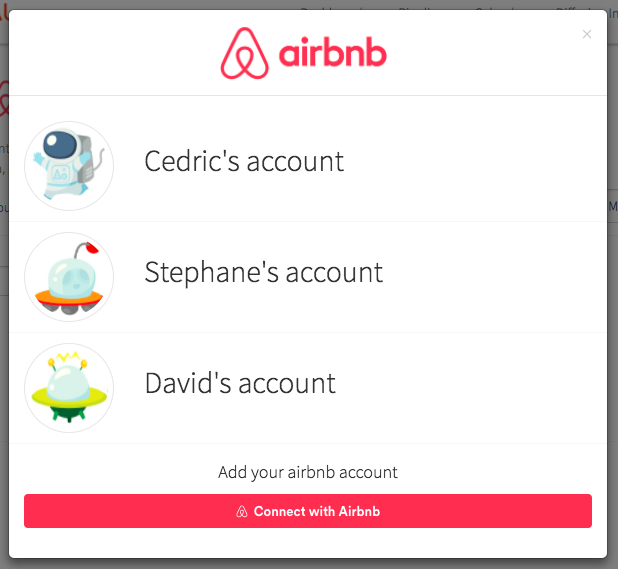 All the existing Airbnb accounts will be shown by default. From now on, whenever you publish a new property, Hostfully will ask you pick the Airbnb account that you want to associate with (like below). Once you choose the right Airbnb account to associate your new listing, you are good to go! 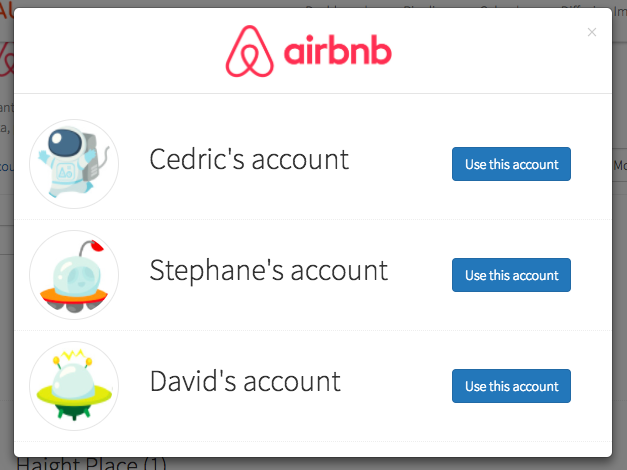 You can repeat by connecting all of your new properties to different airbnb accounts in the same Hostfully account. Nevertheless, connecting to each account is a separate connection. If you have more questions, please send us a email to: support@hostfully.com.